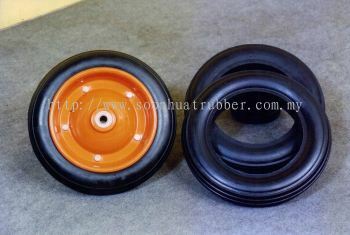 Soon Huat Rubber Industries Sdn Bhd - SOON HUAT RUBBER INDUSTRIES SDN BHD is one of the largest castor wheel supplier in Malaysia. Our main office is located in Klang, Selangor. Our Company formerly known as Kong Ngai Rubber Works which founded in 1976. After many times of development and changes, we once renamed as Wing Soon Rubber Works, follow by Soon Huat Rubber Works and by today we known as SOON HUAT RUBBER INDUSTRIES SDN BHD. 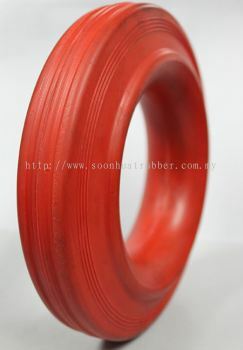 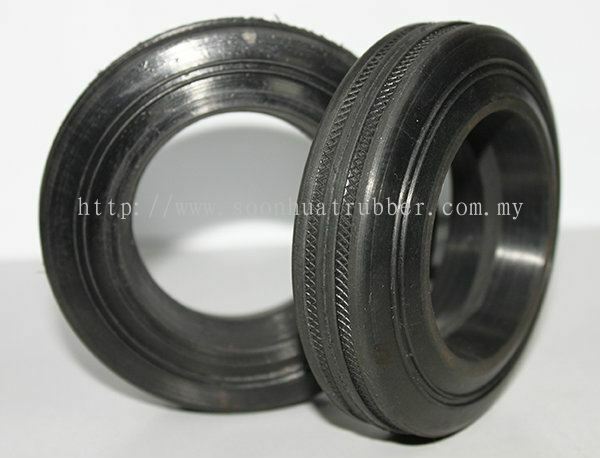 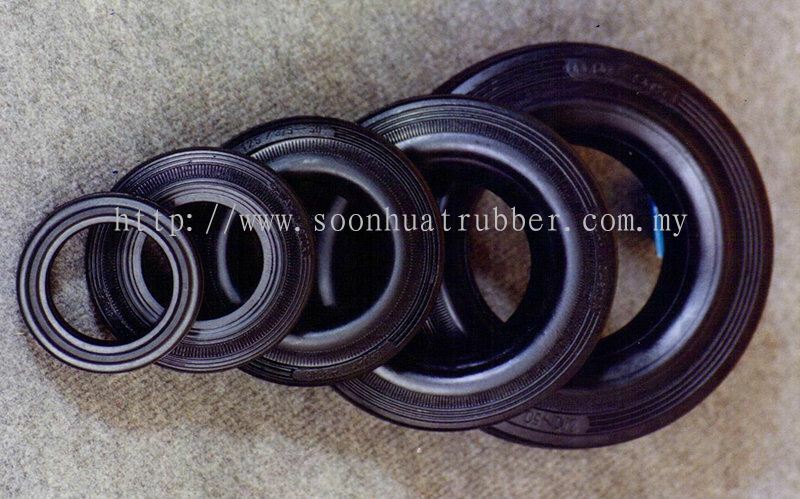 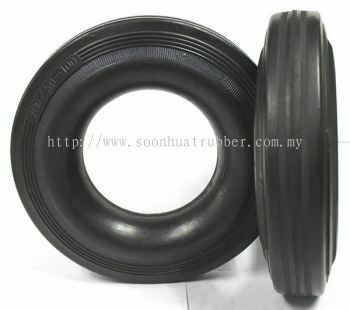 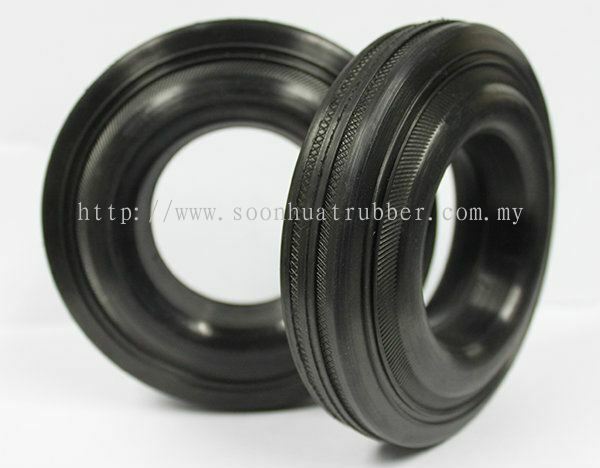 We are ONE-STOP SOLUTION PROVIDER for all the rubber industrial. 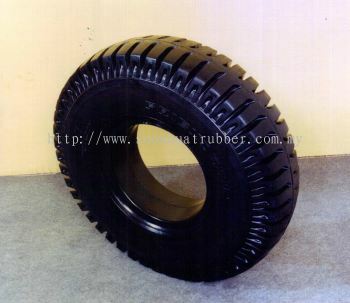 We provide rubber solutions to all rubber suppliers/factories by reused every part of their unusable manufacturing process. 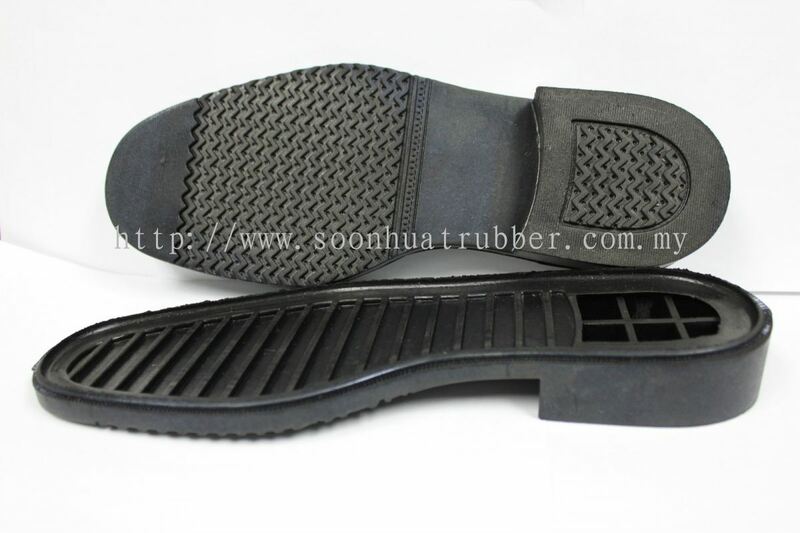 Create ADDED VALUE and EFFECTIVENESS to all rubbers. 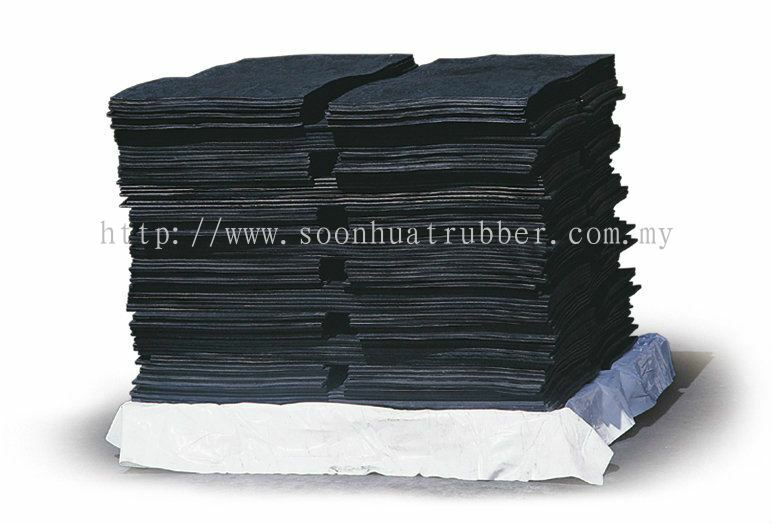 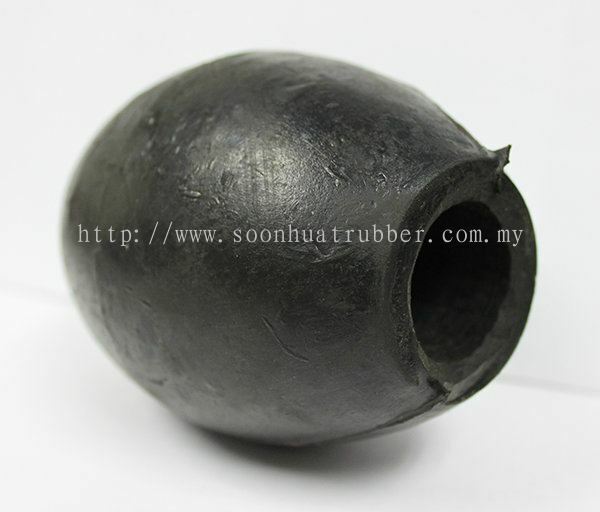 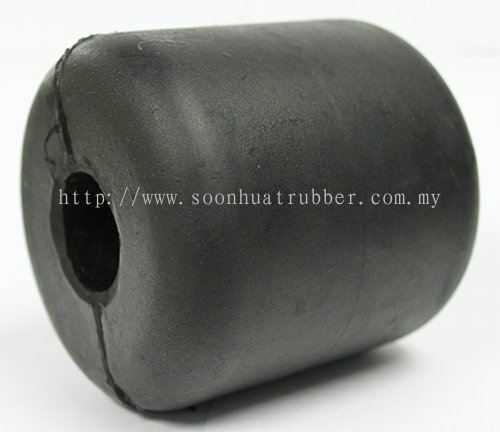 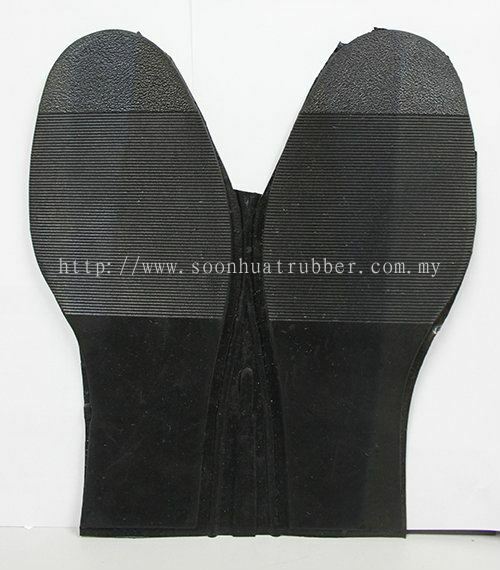 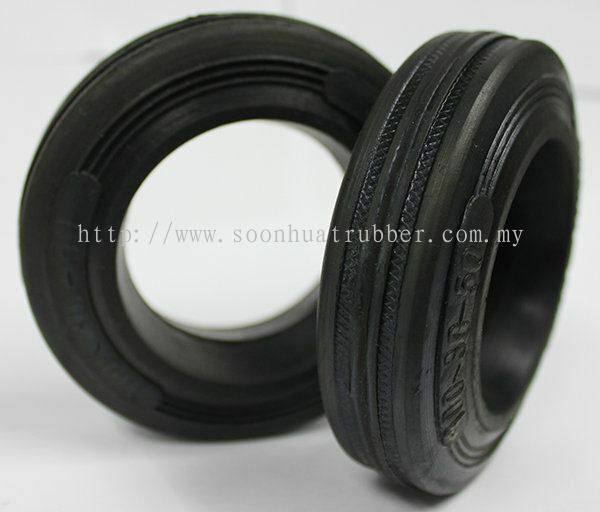 Reduce burden of the Earth, REDUCE the usage of Virgin raw rubber and creating more Friendly Environment. “GREEN WORLD BETTER TOMORROW”. 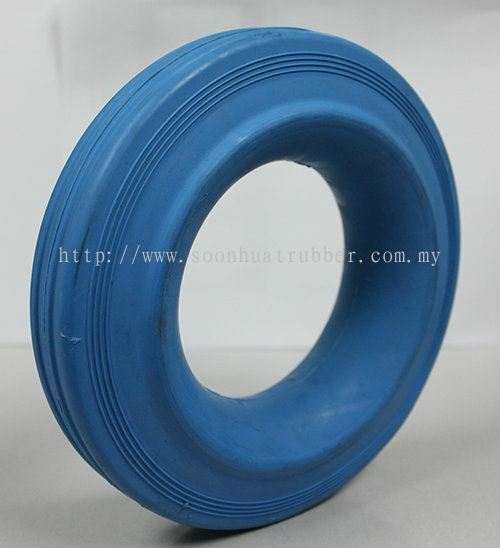 Soon Huat Rubber Industries Sdn Bhd was established as a rubber specialist, manufacturing and producing customized rubber products for variety of industries. 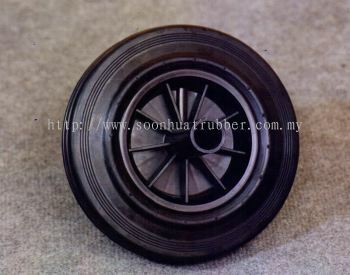 We’re proud of our history for nearly 41 years that allow us to create and emphasize on rubber products for superior performance, durability and tolerance for the satisfaction of our clients. Soon Huat's products are manufactured with our advanced, high-end machine and using the finest raw materials. 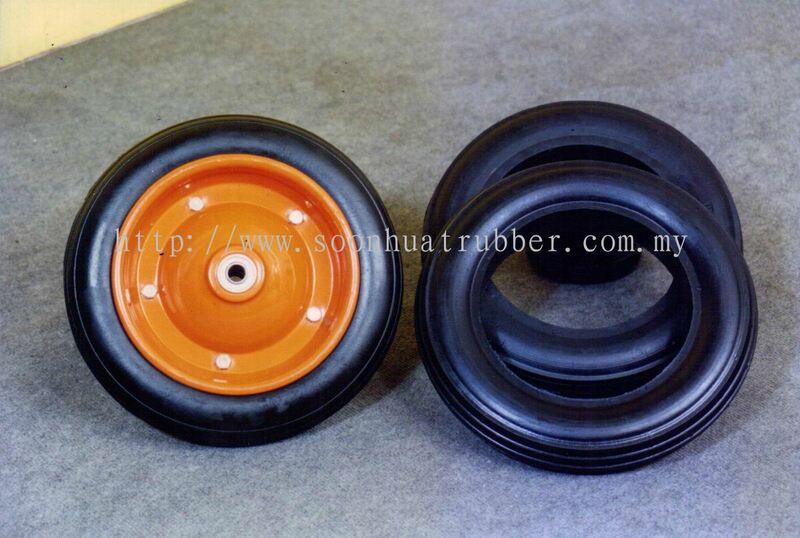 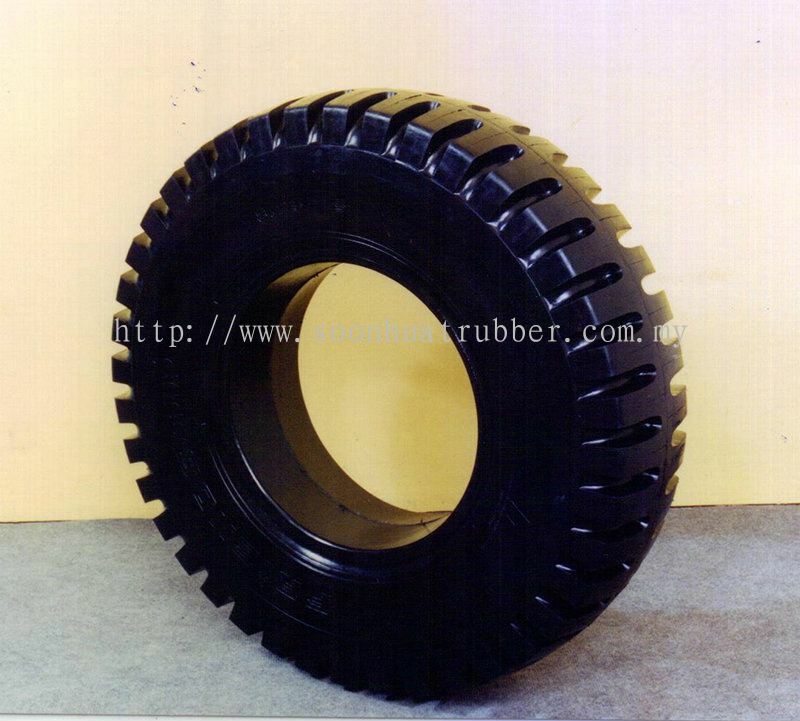 Our extensive product line includes Solid Tyres, Tyres for Forklift, Castor Wheels, Tyres for MGB Bins, Tyres for Wheel Barrow, Shoe Soles, MGB Bin Wheels, Rubber Compounding, Rubber Sinker Fender and variety of customized moulded rubber products. 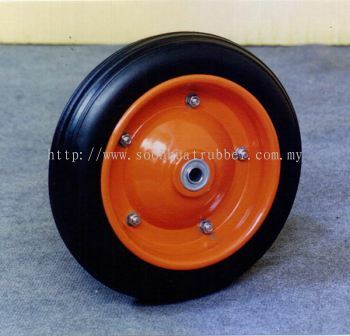 Our main office located in Klang, Selangor, Malaysia. 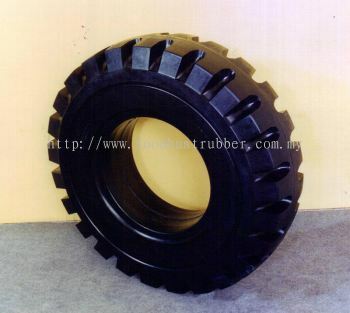 Our rubber manufacturing capabilities include in-house mixing and calendaring which help us to formulate material on-site to better meet customer specification. Soon Huat Rubber Industries Sdn Bhd Updated Company Profile — Home Banner. Soon Huat Rubber Industries Sdn Bhd Updated Company Profile — Topbar Banner.